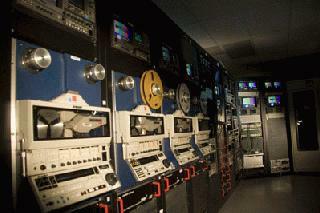 APL, our In-House Service Bureau, offers affordable and rapid solutions for digitizing your library of legacy videotapes. 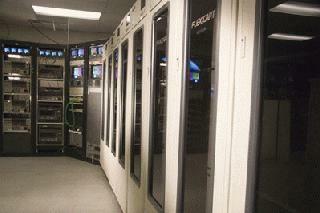 APL can assist your company by taking tapes out of your library vaults and onto new digital platforms. Once you ship your tapes to our facility, they are immediately inventoried utilizing our proprietary inventory tracking software system to oversee each step of your workflow process. Our service bureau incorporates new and legacy certified hardware and software along with highly trained Engineers and technicians to convert to any output digital file format and packaged for retrieval and storage based on your specifications. Our Service Bureau facility can process High Definition, Standard Definition, Analog or Digital video tapes and files to be converted to other formats such as Blu-Ray, DVD, .h264 or Flash.